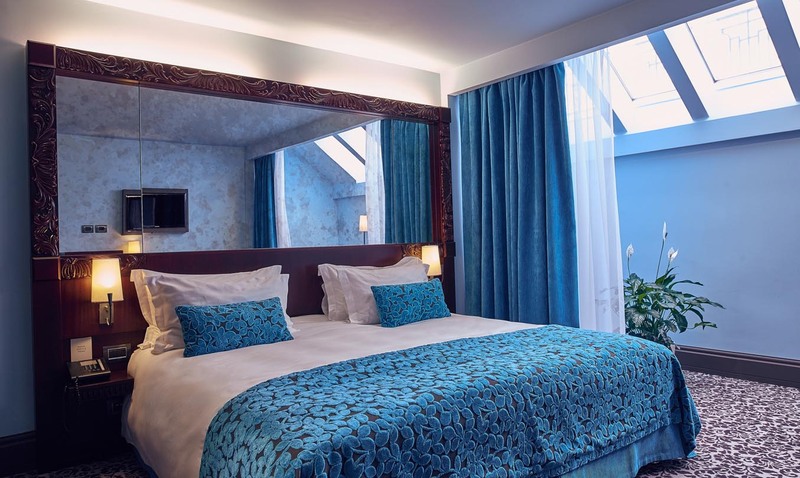 WELCOME TO THE 5 DIMENSIONS OF DOMINA ST. PETERSBURG! 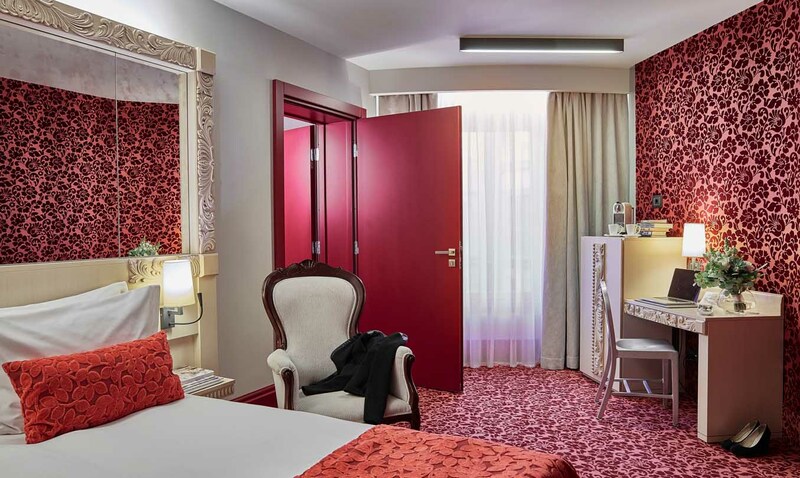 The basis of our concept lies in four principles: excellent service, sincere hospitality, our unique style and contemporary design.  We founded Domina St. Petersburg so that our guests might have even more bright, positive impressions while visiting one of the most beautiful cities in the world – St. Petersburg. 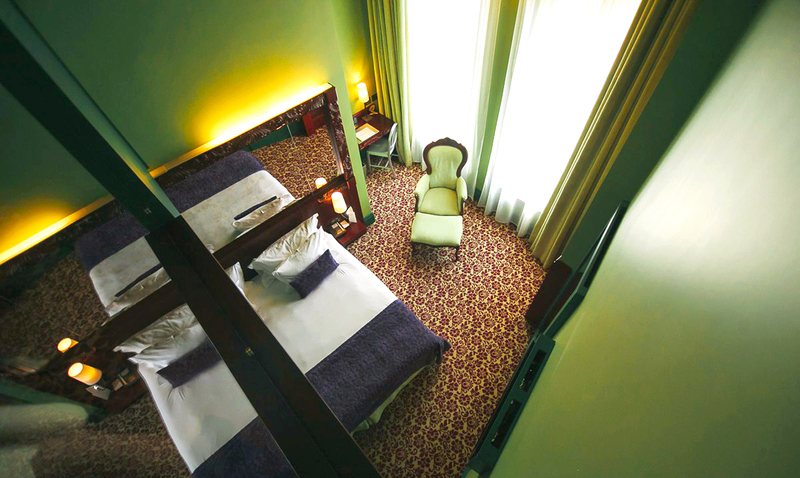 Mansard rooms (17), Superior Rooms (77), Lifestyle Rooms (10), Wellness Rooms (2), Junior Suites (2), Executive Suite (1). 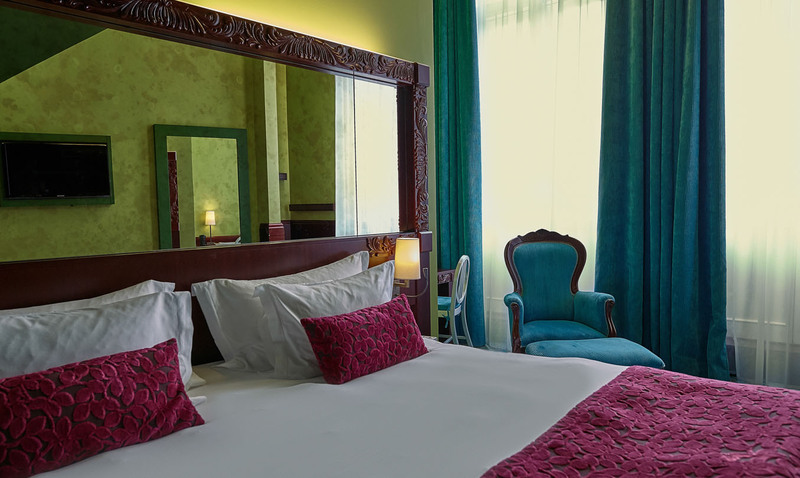 The hotel offers a totally barrier-free environment: everything is provided for guests with disabilities, including specially equipped rooms.